Barangaroo - is a substantial new precinct in the Northwest of the Sydney CBD. There are three areas of Barangaroo: Barangaroo Central with focus on entertainment and will feature the James Packer's iconic Crown Casino building, Barangaroo South with focus on office and apartment buildings, and The Headlands Parkland. Serviced Offices Barangaroo: The Executive Centre is located on level 24 in Tower Three, International Towers Sydney, 300 Barangaroo Avenue. The building has a 6 Star Green Star rating with focus on abundant light and space. The centre is in Baranagroo South and offers leading edge meeting facilities, flexible workspace solutions, and dedicated serviced offices. Wynyard Walk - connects Wynyard Station to the Barangaroo waterfront in about six minutes walk. The walkway is accessible from Wynyard and a new Clarence Street Portal and connects into Barangaroo at the intersection of Kent and Napoleon Streets. Serviced Offices Wynyard : The Executive Centre, Australia Square - Level 32 and 33, 264 George Street Sydney CBD - is strategically located in the heart of Sydney, close to Wynyard Station. It is one of the most prestigious buildings in Sydney, located next to international financial institutions and corporations in the Sydney CBD. Enjoy easy and quick access to retail malls, restaurants, hotels, public transportation (including Wynyard Station) and parking. Wynyard Station is a major train and bus interchange in the Sydney CBD. Wynyard services the North Shore Train Line and the City Circle Train Lines. Wynyard Station is directly below Wynyard Park and has several underground passage ways to surrounding buildings and shopping arcades. Many find office space near Wynyard very convenient and accessible. 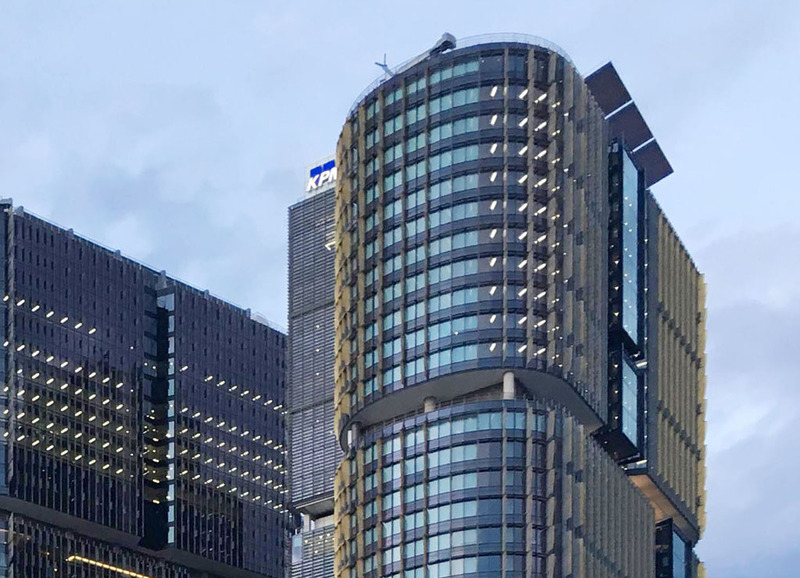 Services offered near Barangaroo: Serviced offices Barangaroo, serviced office Barangaroo, office space Barangaroo, virtual offices Barangaroo, virtual office Barangaroo, and meeting room hire Barangaroo.